Axel is an emotionless, cold character, but secretly he's kind. 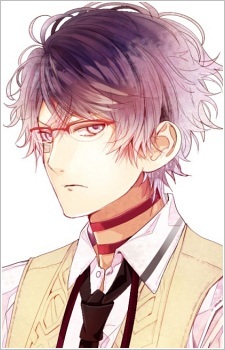 Wears glasses and a bandage over on his right cheek. Position as the third member of the OzMafia family.